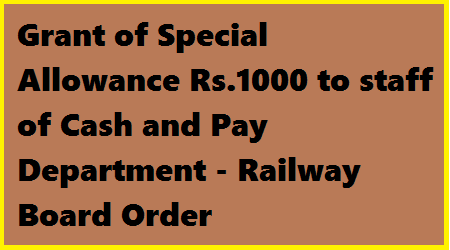 Sub: Grant of Special Allowance @ Rs.1000/-p.m. to staff of Cash & Pay Department (Senior Cashier/Head Shroff) on their posting as Accounts Stock Verifiers in GP Rs. 4200/- on passing Appendix IV -A (IREM) Examination. 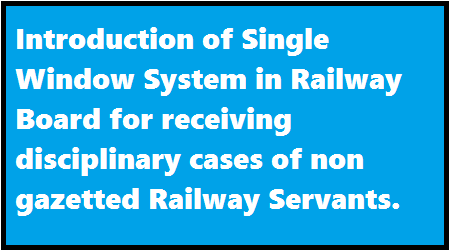 Introduction of Single Window System in Railway Board for receiving disciplinary cases of non gazetted Railway Servants. Sub: Introduction of Single Window System in Railway Board for receiving disciplinary cases of non gazetted Railway Servants. 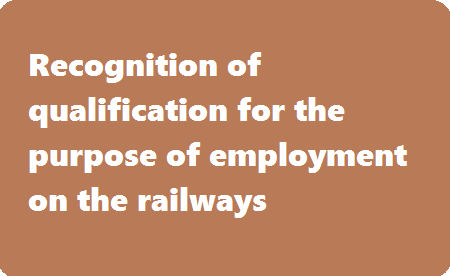 Recognition of qualification for the purpose of employment on the railways – regarding. All Zonal Railways/Production Units/Chairmen, RRBs. 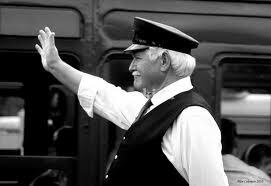 Sub: Recognition of qualification for the purpose of employment on the railways – regarding. 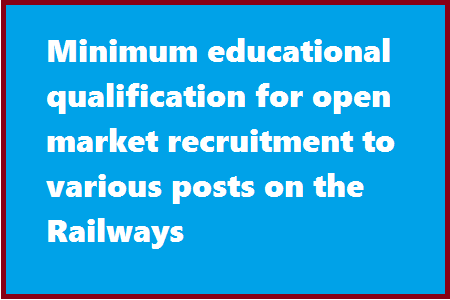 Sub: Minimum educational qualification for open market recruitment to various posts on the Railways. The issue of enhancement of minimum qualification from Matriculation to 12th (+2 standard) to various posts on the railways which presently have minimum entry qualification of Matriculation in Pay Band-1 of Rs. 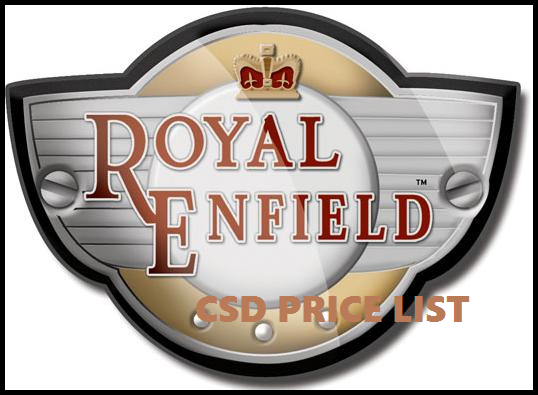 5200-20200 having Grade Pay of Rs. 1900, Rs. 2000 and Rs. 2400 has been under consideration of this Ministry. Subject: One time relaxation in Rules for leave encashment during service – Permission for leave encashment to Railway Employees who have failed to avail leave encashment during the previous blocks. It looks as if there is scarcely any curiosity among Central Government employees to know about the next DA hike percentage. With just about everybody trying to predict the percentage hike, the topic has lost its novelty. Moreover, with DA increase not amounting to anything much, the curiosity to know has also nosedived. 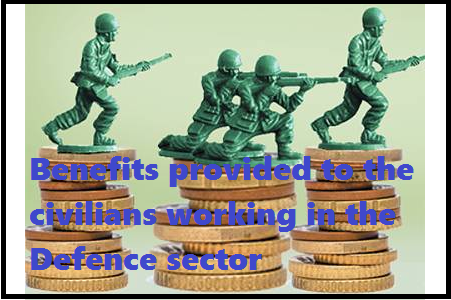 Much to the relief of nearly 25 lakh ex-servicemen, including 12 lakh soldiers who are protecting this sovereign nation, the final decision on the One Rank One Pension demand will be announced in a month or two. According to reliable sources of information, Defence Minister Manohar Parikkar has given the assurance and that steps in this regard have already been taken. The fact that the Ministry is working overtime to enforce this scheme has brought cheers to serving armymen all over the country. They can rest assured that the scheme, which was being talked about for a number of years, will finally be implemented this time. 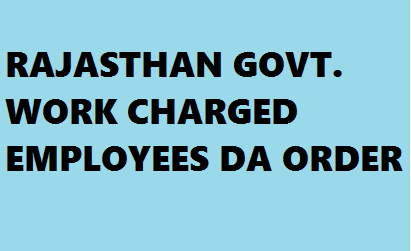 Sub: Grant of Dearness Allowance to Work-Charged Employees. 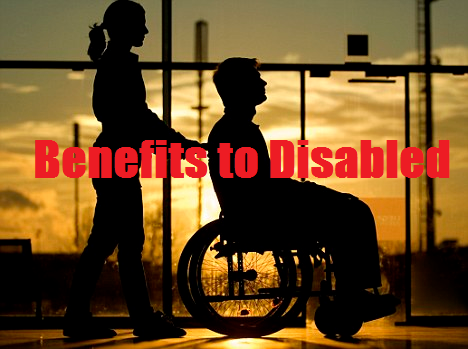 Grant of Medical Attendance Allowance to Medical Officer during the probation period. Subject:- Grant of Medical Attendance Allowance to Medical Officer during the probation period. Alteration of date of birth of a Government Servant — reiteration of the instructions. 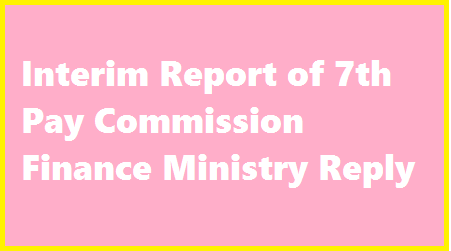 Will the 7th Central Pay Commission present an Interim Report to the Central Government? Why are central government employees so keen to know about the interim report? A few months ago, excitement was sparked by an opinion expressed by the Karnataka Pensioners Association’s chief, Ramnath Rao, after his meeting with the members of the 7th Pay Commission. He said that the chairman of the 7th Pay Commission had told him that an interim report would be presented only if the Government gives its direction. Last month, on the 25th, the Ministry of Finance presented a written reply to a question raised during the Parliamentary session. The reply stated that the Government had given complete autonomy to the Pay Commission to function without any interference from them. The Commission has, until now, not presented any report to the Government. And, as stated in the Terms of Reference, the Commission will submit its report to the Government within the stipulated time. Sub. 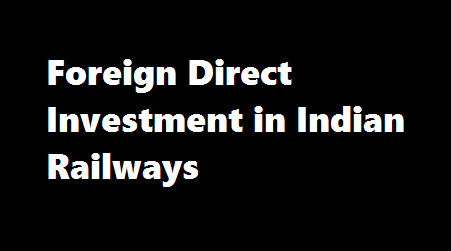 : Foreign Direct Investment in Indian Railways- reg. 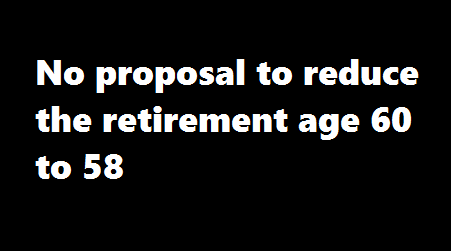 For a few weeks now, reports have been surfacing that the Centre is giving serious thoughts about reducing retirement age of Central Government employees from 60 to 58. The truth behind these series of rumours couldn’t be found yet. There is no official sand on this either. The news was first published by popular English daily newspaper. Without any official source to confirm it, the article analyzed the issue from various perspectives. It was presented in a manner that was acceptable by most. Regarding extension of validity of empanellment of All Health Care Organizations empanelled under CGHS Lucknow. Subiect: Regarding extension of validity of empanellment of All Health Care Organizations empanelled under CGHS Lucknow. Ref: Board’s letter of even number dated 30-07-2014 (RBE No.83/2014). Please refer to item No,1 under the heading ‘Education’ of Board’s letter cited above, where under the scheme of scholarship for higher Technical/Professional Education @ Rs. 1500/- per month is applicable for wards of railway staff in Grade Pay of above Rs. 2400/- and up to Rs. 4200/-. 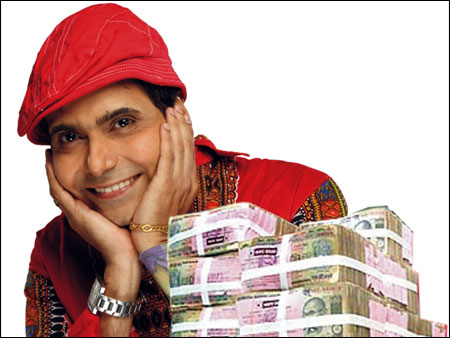 Once upon a time, Dearness Allowance calculation method and formula was very difficult for Central Government employees and Pensioners. 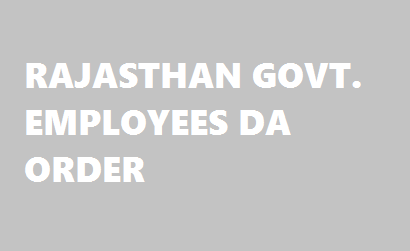 And, some of few administrative staff and employees only to predict the Dearness allowance and Dearness Relief before the authentic announcement of Cabinet Committee with the help of calculation formula. ‘Swamy’s News’ books, one of the fantastic way to know the increasing in DA and DR for all. Even the publication releasing the book by monthly edition, more than three decades ‘Monopolize’ news magazine among Central Government employees. Still every unionist is getting knowledge on service matters through these publication books continues. Continuous Empanelment Scheme for private Hospitals, diagnostic centre exclusive eye centres and dental clinics under CGHS. Subject: – Initiation of Continuous Empanelment Scheme for private Hospitals, diagnostic centre exclusive eye centres and dental clinics under CGHS. 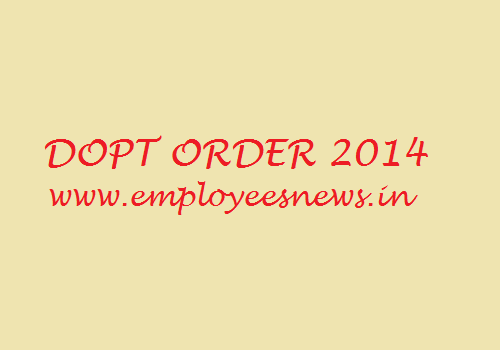 Open market recruitment to posts in Pay Band-I (Grade Pay: Rs.1800/-) — Changes in various procedures regarding. 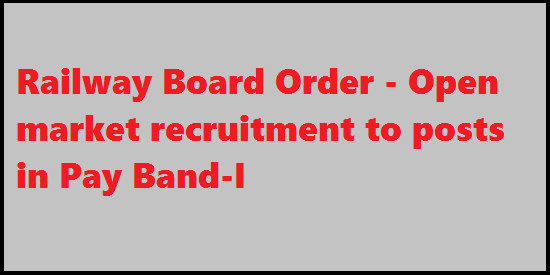 Sub: Open market recruitment to posts in Pay Band-I (Grade Pay: Rs. 1800) — Changes in various procedures regarding. 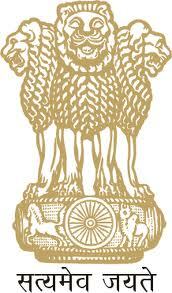 Amendment to Rule 3 of Central Civil Services (Conduct) Rules, 1964 - Need for code of Ethics and Values of Civil Services. Subject: Amendment to Rule 3 of Central Civil Services (Conduct) Rules, 1964 - Need for code of Ethics and Values of Civil Services. Central Government Employees Retirement Age - Rajya Sabha Q & A. 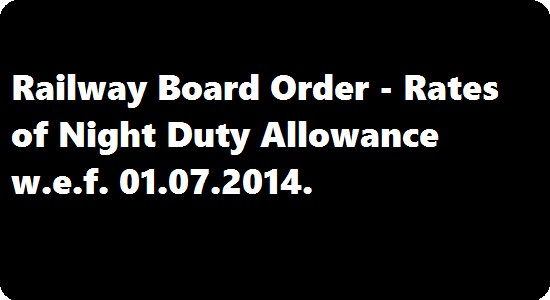 Railway Board Order 2014 - Rates of Night Duty Allowance w.e.f. 01.07.2014. 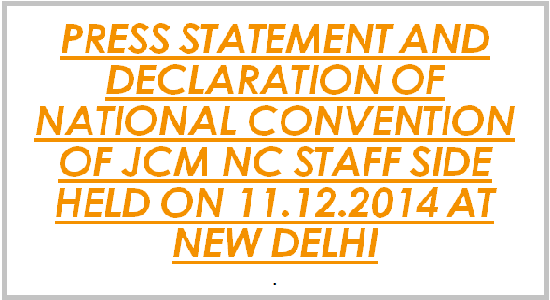 NATIONAL JOINT COUNCIL OF ACTION OF CENTRAL GOVERNMENT EMPLOYEES ORGANISATIONS PARTICIPATING IN JCM. 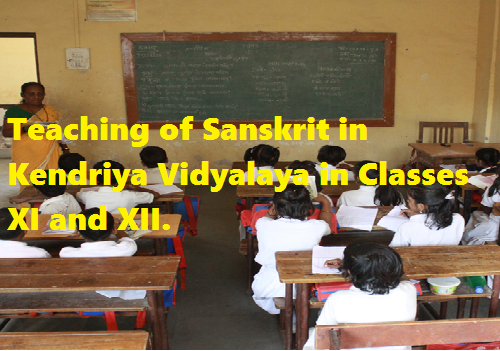 Teaching of Sanskrit in Kendriya Vidyalaya in Classes XI and XII. Subject: - Teaching of Sanskrit in Kendriya Vidyalaya in Classes XI and XII. 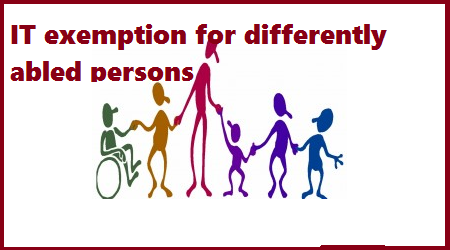 Identification of Pensioners Associations under the Pensioners’ Portal - A Mission Mode Project under NeGP. 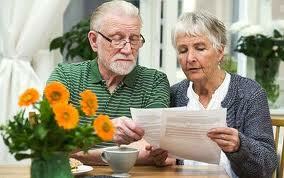 Is the Central Government Planning to Reduce Retirement Age? A popular English daily reported on the 28th of last month that the Central Government is giving serious thoughts about reducing the retirement age of its employees. 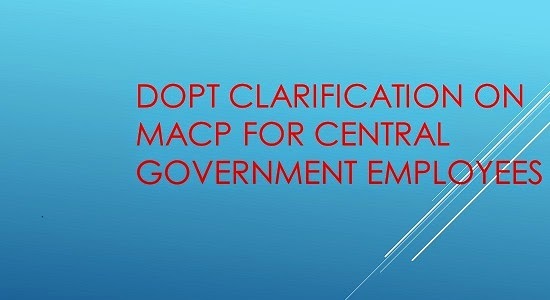 The news has created a big buzz among the employees working under Central Government. It was said that the proposal is part of the Government’s strategy to reduce non-plan expenses. 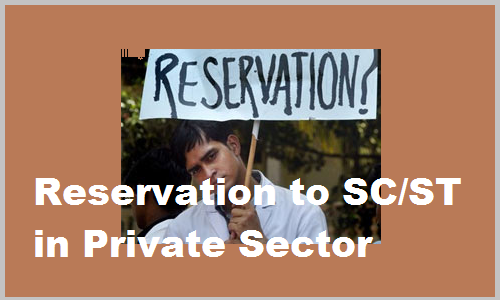 It was mentioned that a senior official said that the move will help giving employment opportunities to new people under the new recommendations to be suggested by the 7th Pay Commission. 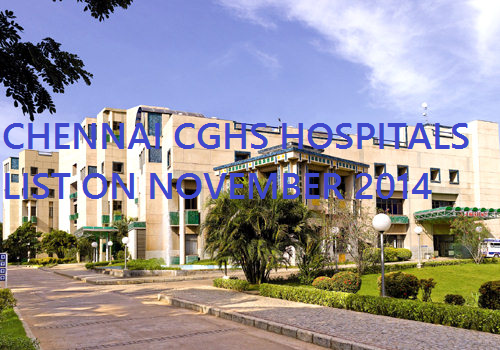 Fresh empanelment of private Health Care Organizations (HCOs) and revision of Package Rates applicable under CGHS Chennai. Sub: Fresh empanelment of private Health Care Organizations (HCOs) and revision of Package Rates applicable under CGHS Chennai. Provision/augmentation of amenities at stations, including those for differently abled passengers is a continuous process. Short term facilities like standard ramp for barrier free entry, earmarking at least two parking lots, non-slippery walk-way from parking lot to building, signages of appropriate visibility, at least one toilet (on the ground floor) & at least one drinking water tap suitable for use by differently-abled persons and ‘May I help you’ Booth, have been planned at all stations beginning with ‘A1’, ‘A’ and ‘B’ category stations. Long term facilities viz. provision of facility for inter-platform transfer and engraving on edges of platform, are planned after provision of short term facilities. Instructions also exist for provision of wheel chairs at stations. 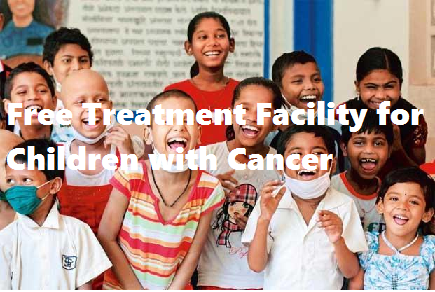 This facility is provided, duly escorted by coolies (on payment) as per present practice. ‘Battery Operated Vehicles for Disabled and Old Ages Passengers’ have also been provided free of cost at some of the major railway stations. 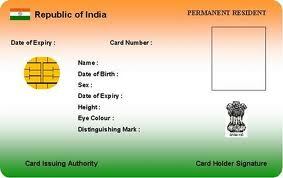 Under the “Digital India Mission” Government of India has launched a Jeevan Pramaan application on 10.11.2014. the facility provides an option to a pensioner to give his lifr certificate remotely through the Jeevan Pramaan portal (https://jeevanpramaan.gov.in/). Aadhaar Number is used for authentication of pensioners. As a result of this facility the pensioner is not required to present himself before his pension disbursing agency or produce other documents that he is alive. The Government has not undertaken any comparative study to examine the efficacy of the National Pension System (NPS) (earlier known as the New Pension Scheme) vis-à-vis the odl defined benefit scheme. However, the NPS has launched based on the need for pension reform felt by the Government of India in the year 2003, to meet obligations related to pensions in a sustainable manner. The NPS for government employees is conceived on sound principles involving regular contributions by the employee and the Government, and prudent investment of the corpus under regulatory supervision. 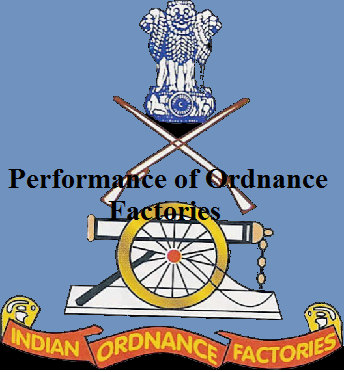 Officers in the Armed Forces are selected primarily through All India open competition. 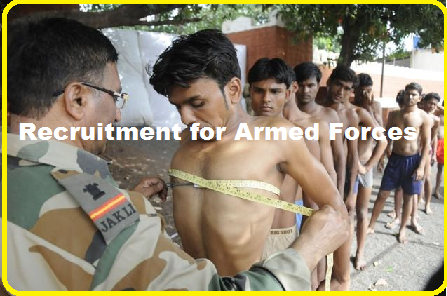 Recruitment of Other Ranks (ORs) in Army is carried out through Open Recruitment Rally System being conducted regularly throughout the country. Efforts are made to cover entire country including remote and tribal areas. In Navy, regular recruitment drives are undertaken, covering all States / regions for recruitment of sailors. 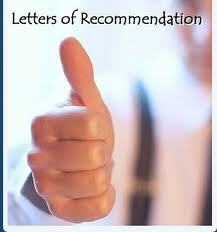 Recruitment of Airmen in Air Force is on all India basis through scheduled selection tests. In addition, recruitment rallies are also conducted in different parts of the country including tribal areas to provide opportunity to youth from these areas to join the Armed Forces. 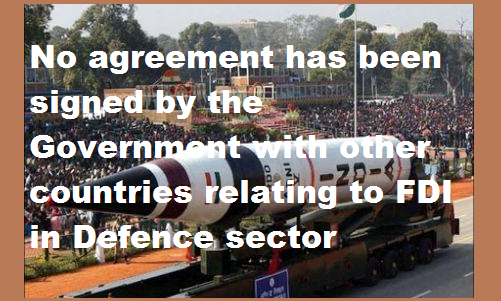 No agreement has been signed by the Government with other countries relating to FDI in Defence sector. However, in pursuance to the Inter-Governmental Agreement between India and Russia signed in February 1998, a Joint Venture Company, BrahMos Aerospace, between the Defence Research & Development Organisation (DRDO) of India and NPO Mashinostroyenia of Russia has been formed for design, development, production of a Supersonic Cruise Missile. Sub: Recruitment Rules for Official Language Staff of Indian Railways. 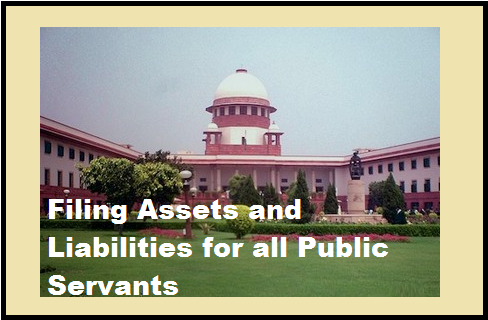 Section 44 of the Lokpal and Lokayuktas Act, 2013 mandates that every public servant (as defined in the Act, which includes Ministers, Members of Parliament, Government employees, employees of statutory bodies, PSUs, etc.) shall make a declaration of his assets and liabilities as well of his spouse and dependent children in the manner as provided by or under the said Act. In exercise of the powers conferred by sub-section (1) read with clause (k) and clause (l) of sub-section (2) of section 59 of the Lokpal and Lokayuktas Act, 2013 (1 of 2014), read with section 44 and section 45 of the said Act, the Central Government has notified the Public Servants (Furnishing of Information and Annual Return of Assets and Liabilities and the Limits for Exemption of Assets in Filing Returns) Rules, 2014 in the official Gazette on 14th July, 2014, which, inter alia, contain the forms in which such information/return is required to be filed. 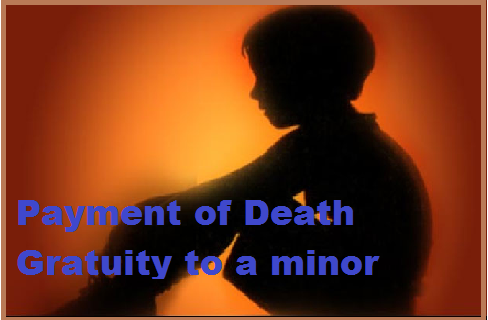 Pensioner Portal Order - Payment of Death Gratuity to a minor — regarding. Dated the, 2nd December, 2014. As per information received from various Ministries/ Departments till date, the representation of Other Backward Classes (OBCs), as on 01.01.2013, in 69 Central Government Ministries/Departments was 5,23,721 which is 17.74% of 29,52,080 employees. The Ministry of Rural Development is administering National Social Assistance Programme (NSAP), Indira Gandhi National Old Age Pension Scheme (IGNOAPS), Indira Gandhi National Disability Pension Scheme (IGNDPS), Indira Gandhi National Widow Pension Scheme (IGNWPS), National Family Benefit Scheme (NFBS) and Annapurna. These Schemes are for the households living Below Poverty Line (BPL). Under these schemes pension/assistance is provided to the eligible BPL households on fulfilling the eligibility criteria prescribed by the Government. 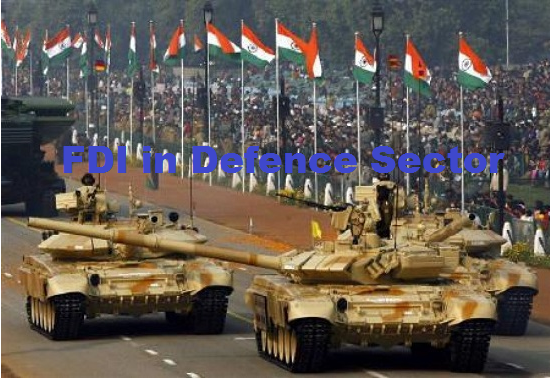 In May 2001, the Defence Industry sector, which was hitherto reserved for the public sector, was opened up to 100% for Indian private sector participation with FDI permissible up to 26%, both subject to licensing. Vide Press Note No.7 (2014 Series), Department of Industrial Policy & Promotion (DIPP), Ministry of Commerce & Industry has raised the FDI limit in Defence Sector up to 49% through FIPB route and above 49% through Cabinet Committee on Security (CCS) on case-to-case basis, wherever it is likely to result in access to modern and state-of-the-art technology in the country. FDI limit of 49% is composite and includes all point of foreign investments i.e. Foreign Direct Investment (FDI), Foreign Institutional Investors (FII), Foreign Portfolio Investment (FPI), Non Resident Investments (NRIs), Foreign Venture Capital Investor (FVCI) and Qualified Foreign Investors (QFI).